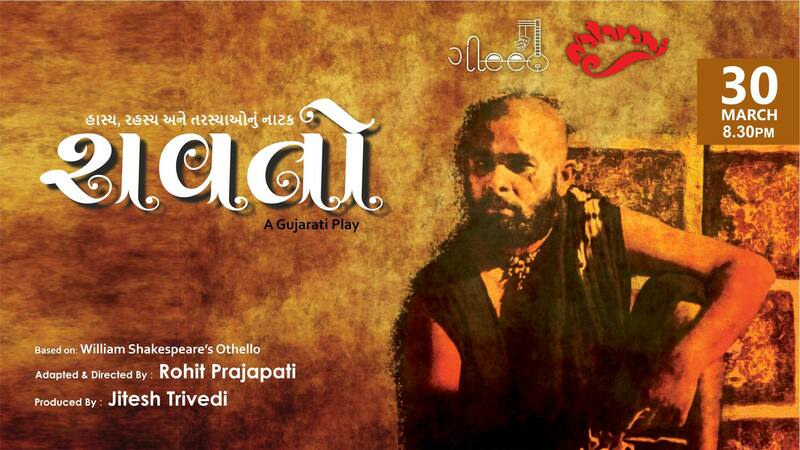 This play is a Gujarati adaptation of the world famous play ‘Othello’ which was written by William Shakespeare, one of the greatest playwrights in the world. Here, we have tried to make use of the folk songs and linguistic flavor of North Gujarat. Othello has never been adapted and presented in such a manner, so experiencing this play would be a treat to the soul! A must watch play for all the theatre lovers, so book your tickets now!